From Niceville, Florida, Dr. Goodyear provides all of TBF’s scientific analysis on population dynamics, catch data analysis and other statistical analyses needed for establishing a sound foundation for conservation and management strategies. 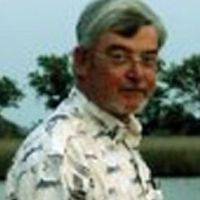 After receiving a Masters degree in Wildlife Ecology from the University of Florida, Herbert Nanne became a fisheries biologist and later Director of Costa Rica‘s fisheries agency INCOPESCA. 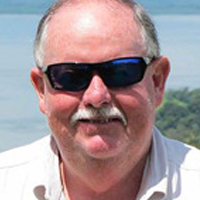 He now serves as TBF’s main contact in the Central American region, helping coordinate conservation and science activities; he also serves as a scientific counselor for Costa Rica before the Inter-American Tropical Tuna Commission (IATTC). A lifelong angler, Herbert brings rich regional and international fisheries management experience to the TBF Team.